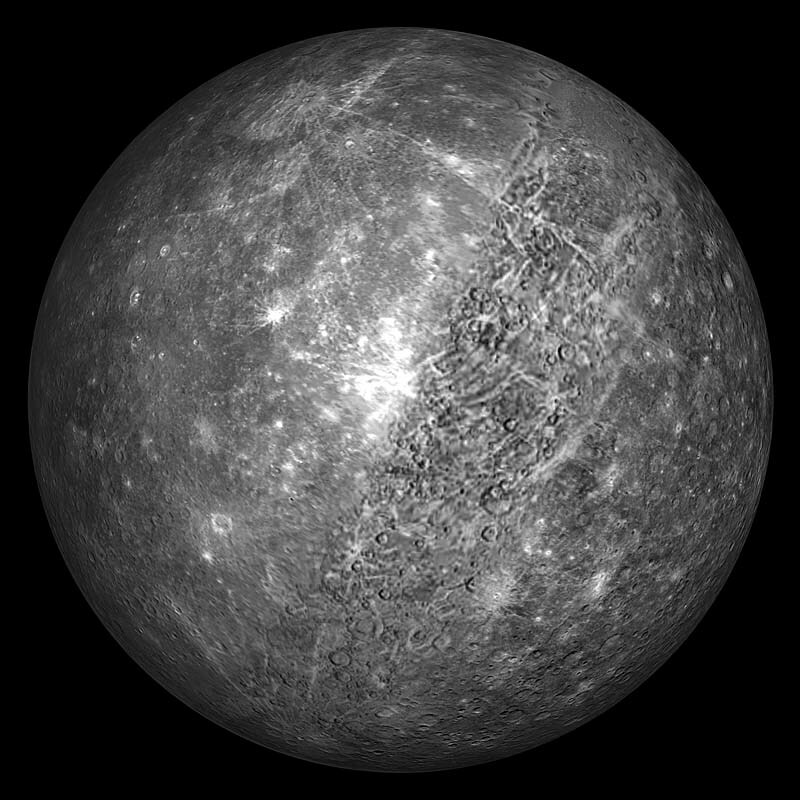 The Mercury space rover, Trace Amounts 1,recently sent back images and analyzed dust and rocks found on the surface of the planet. To their surprise, the planet seems to have traces of the MMR and Polio vaccines on it’s surface. This discovery heralds the question of whether or not vaccines are extraterrestrial in nature. Scientists and Big Pharma alike are baffled at the discovery, both believing they are the ones who invented the autism-causing vaccines we know and love today.